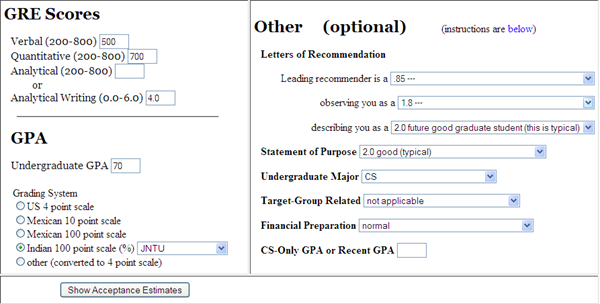 Home Archive for category "Guides"
EAMCET and ICET 2009 Counseling is scheduled to begin in few days from now, It better you get your list of documents ready for the counseling day.Here’s the of documents required for the counselling. Business Process Outsourcing (BPO) involves the contracting of the operations and responsibilities of a specific business functions (or processes) to a third-party service provider. 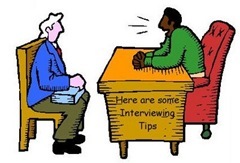 Continue Reading for more information about BPO. 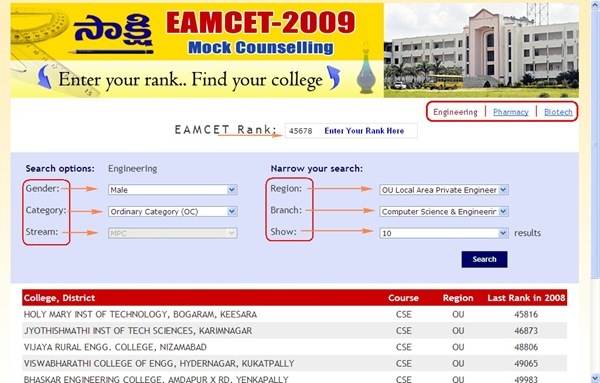 Check where they could get a seat for your EAMCET 2009 rank using the mock eamcet counselling online which can give an estimated list of college based on your rank for different branches and for Engineering, Pharmacy and Biotechnology streams.